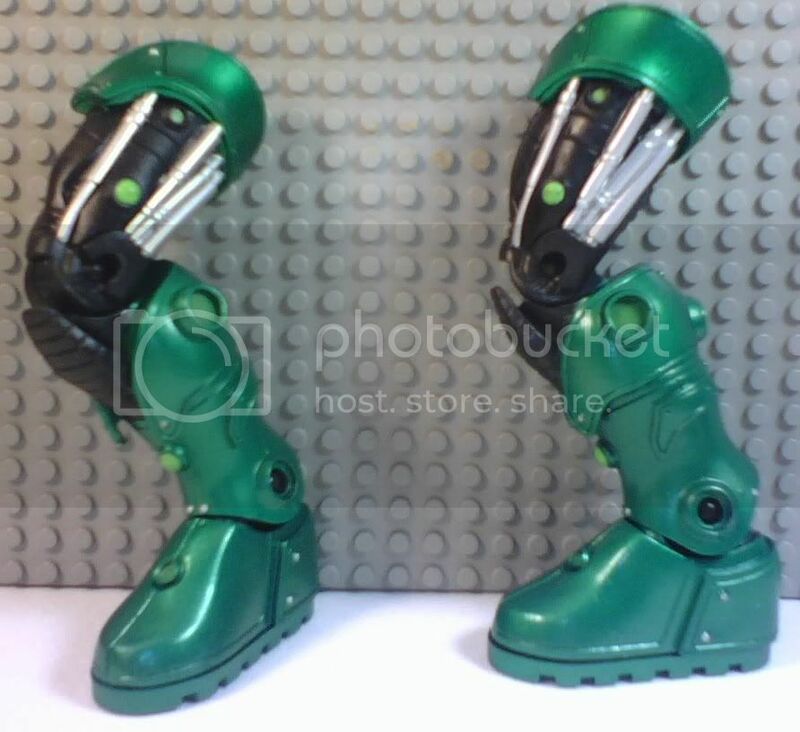 I have STEL legs, and need CHEMO legs...I wonder if i can make these work for Chemo? Updated list on last page. Last edited by ze0ro; 08-31-2012 at 12:49 PM.. I can send pics of pieces. LOTS of individual figures. . .please see my B/S/T thread. Updated list: See post below! Here is what I have for C&C parts! Looking for Bane parts. I need all except the legs. 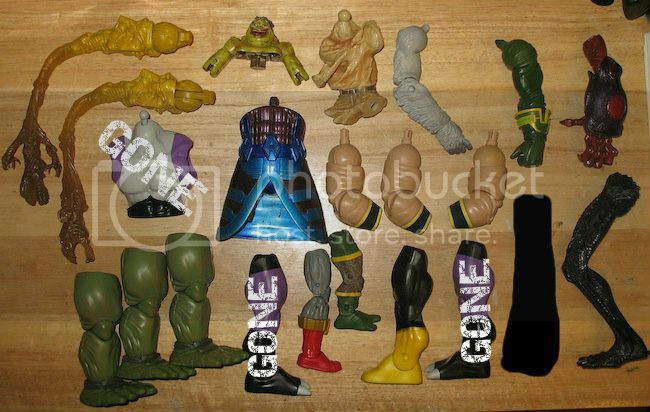 Posting my Marvel parts in the other thread but I am also in need of MODOK parts - I need the Face and the Right Arm. Last edited by T16skyhopp; 03-16-2012 at 01:43 PM..
Not really interested in the DC stuff. Any ML BAF Sentinel or Apocalypse pieces. I have no use for these pieces so if anyone is interested make me any offer and I'll help you out. I have a complete Anti-Monitor that I'd be willing to trade for a complete Kilowog or Nekron. Will Trade or sell give me an offer. Last edited by kenm2474; 03-22-2012 at 09:17 PM.. Wants: It oughta my house, ahahahaha! Alright, any amount of cash will do, shipped for free. PM me if wantededed. See updated list on last page. Last edited by ze0ro; 08-31-2012 at 12:50 PM..
Last edited by ze0ro; 08-31-2012 at 12:50 PM.. Reason: Sold several items. Need to complete Arkillo if anyone can help me out. Last edited by solidwii; 04-02-2012 at 03:33 PM.. Looking for kilowogs legs and right arms. willing to buy! I need the Terrax head/axe, arms, and crotch. I need these pieces of anyone has them available. Check Tuesday Morning stores, if you have them, since mine just got that wave in at $7.99 each. But, i may have those pieces, i'll have to check. Well I went to Tuesday morning and nada. 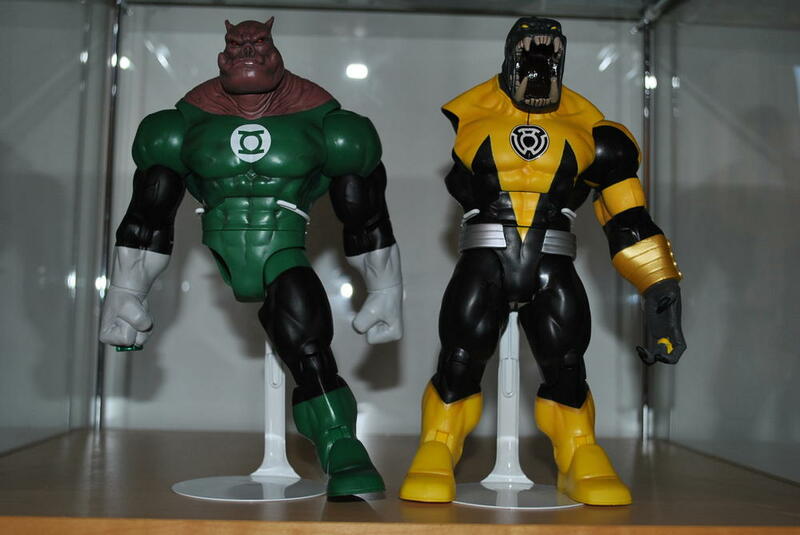 I have those Terrax pieces you need if you want to trade for the Arkillo and Kilowog parts.